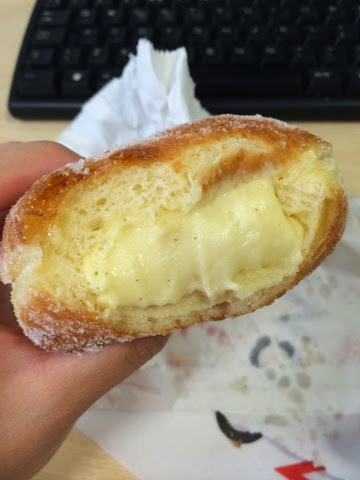 So what makes this donut so good I hear you say? 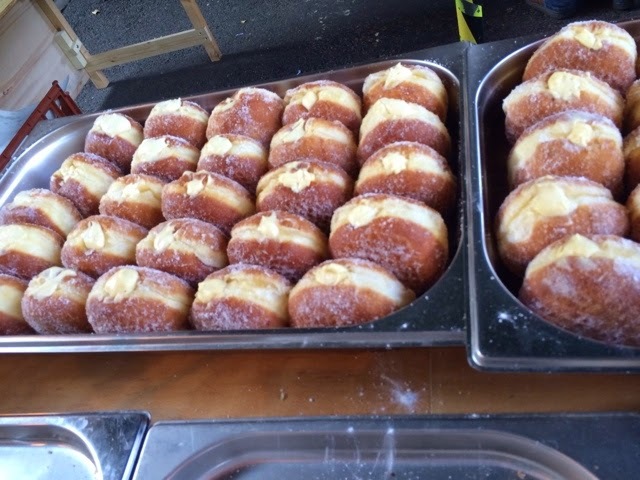 It's a traditional English style donut rolled in sugar, and has the most pillowy bread-like dough that doesn’t taste like it’s been fried in a ton of oil. The BEST part of it however, is the amazing filling that tastes like (non-cold) vanilla ice cream whipped until it is a super fluffy-creamy-cloud. Real vanilla pods have been used, and the dots of black are apparent in the cream and lets off a beautiful aroma. Is there a downside? 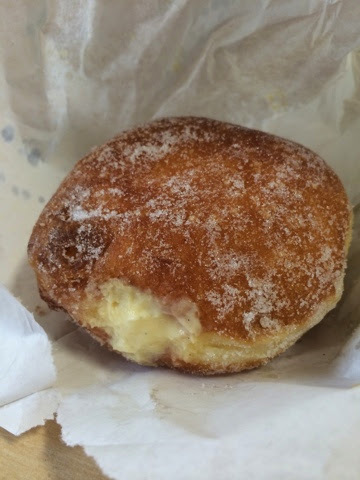 At £2.50 a pop, it is the most expensive donut I’ve ever bought, but what is £2.50 for a bite of heaven? Worth every single penny. 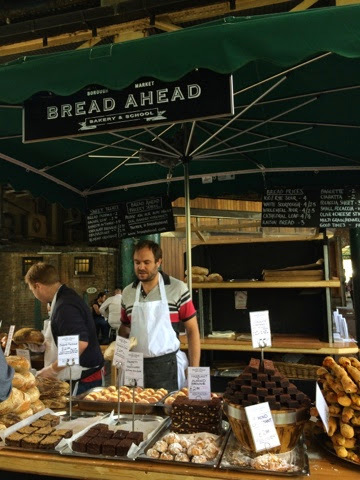 Bread Ahead was at Borough Market when I visited on a Thursday, but if you miss them, St John’s bakery is just as good. That cream is just blissful. Hi Lucy, Before my son left to UK, I did mentioned to him about your wonderful blog. At least he will have some ideals where to eat. Thanks. Hi Amy, thanks for stopping by! Oh yes, I hope my guide is useful for him and he gets to explore and enjoy life in London. If you have any questions, feel free to message me.